You guys asked for it and you guys got it! 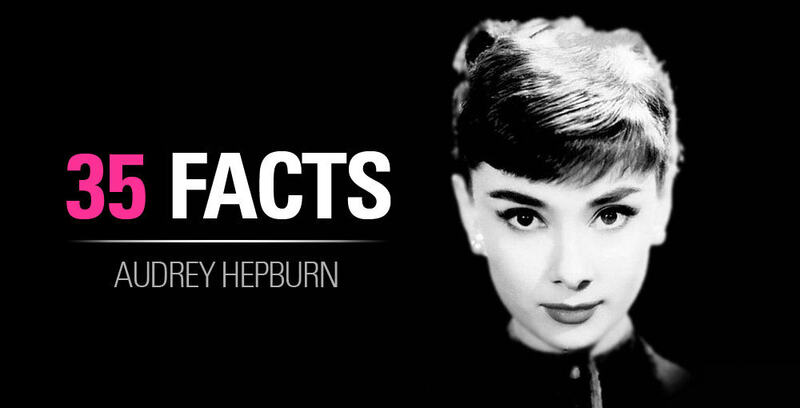 Get ready for some incredible Audrey Hepburn makeup tutorials. I have collected some of the BEST videos on the web for you and broken down their steps and products used. Italian Makeup Artist Alberto Rossi was responsible for developing Audrey Hepburn’s signature look. Audrey had extremely high regards for Rossi, calling him “sympatico” which is Italian for lovely. When he died, Rossi’s Son reported that Audrey was in shambles saying that it feels like she lost a brother and she rather not work again. Audrey’s son would watch Rossi put makeup on her. and to get an idea of how painstaking her makeup was, Rossi would apply 3 coats of mascara on to create a layer effect and delicately separate each lash with a PIN! With a Pin! Imagine the amount of time spent. Wally Westmore was another one of her favorite makeup artists. He was responsible for her makeup in Roman Holiday (Her first big debut film) and her most popular film Breakfast at Tiffany’s. In Breakfast at Tiffany’s, she was rumored to have worn this Revlon lipstick. Enough chit chat, let’s get to our Audrey Hepburn makeup tutorials! Please note that these Audrey Hepburn makeup tutorials are randomly organized and are not ranked. 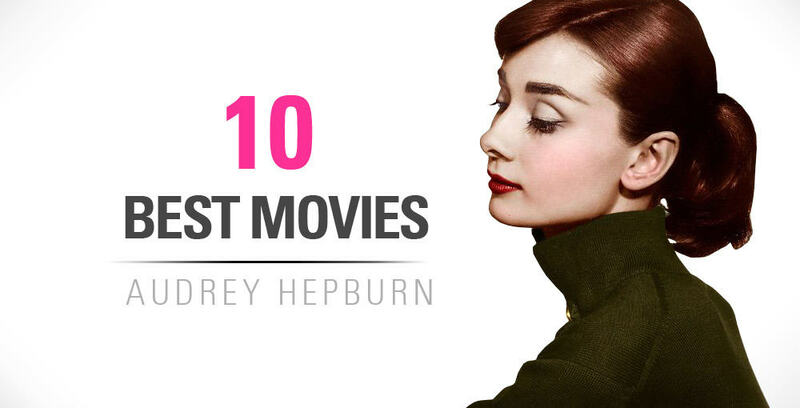 All provide valuable insights to recreating Audrey’s look at different points in her career! SUMMARY: Marine comes equipped with an army of tips and tricks for you to perfectly pull off your Audrey Hepburn makeup. She focuses on recreating a very classy and refined look of Audrey that looks very timeless and light… like you’re in a dream walking on a cloud. Marine is a big fan of Audrey and she did a great job capturing her look – absolutely stunning! If you like this one, you guys need to check out her other videos on her channel! Marine is from France who recently moved to the United States with her new husband (congrats!). She loves to travel and has a deep passion for all things beautiful. She’s an extremely talented makeup artist as you can clearly see and is gaining more and more attention on Youtube. SUMMARY: Chloe does a wonderful job at recreating an inspired look from an early 1950’s look of Audrey Hepburn – think Sabrina – and she’s recreated a breathtaking look. She provides really useful tips on Audrey Hepburn’s thick eyebrows, getting that deep set eye look, using concealer on the eyebrows, and eyeliner tips etc. She does a masterful job at using contouring to shape her face into Audrey’s. She is a wealth of information and provides some keen observations about Audrey Hepburn’s makeup look that I would have missed otherwise – such as “Audrey’s top lip slightly over hangs her bottom lip”. Take a look at all her awesome videos at her channel below! Chloe is from Perth, Australia! She is an awesome freelance makeup artist and beauty blogger and loves experimenting with new techniques. She is available to provide makeup services for weddings, photo shoots, balls, birthday parties and all occasions. She believes that you can’t have too much eye shadow, shoes, chocolate, or photos of friends! SUMMARY: Kandee is a dose of high energy and optimism mixed in with her bombshell looks and knowledge. She certainly is refreshing to listen to and she makes it fun to learn her different techniques that she’s used on celebrities in TV shows and commercials. She starts this Audrey Hepburn makeup tutorial from a costume stand point and goes as far as wearing adhesives! The best thing about Kandee that I love is that her end product is so close to what she tries to immitate. Also, she picks a lot of fun and crazy character makeup and makes it look fantastic! Kandee is a professional make-up artist working on TV shows, commercials, movies, and celebrity appearances. She has been featured in a lot of publications, she is very well accomplished. She started YouTubing in 2009 with over 3 MILLION subscribers and is a mother to 3 children. I Hope You Enjoyed these Audrey Hepburn Makeup Tutorials! Want more? Visit this article for more Audrey Hepburn Costumes.